This past weekend I traveled up the CT coast and back, from Norwalk to where Long Island Sound meets a more open version of the Atlantic Ocean. 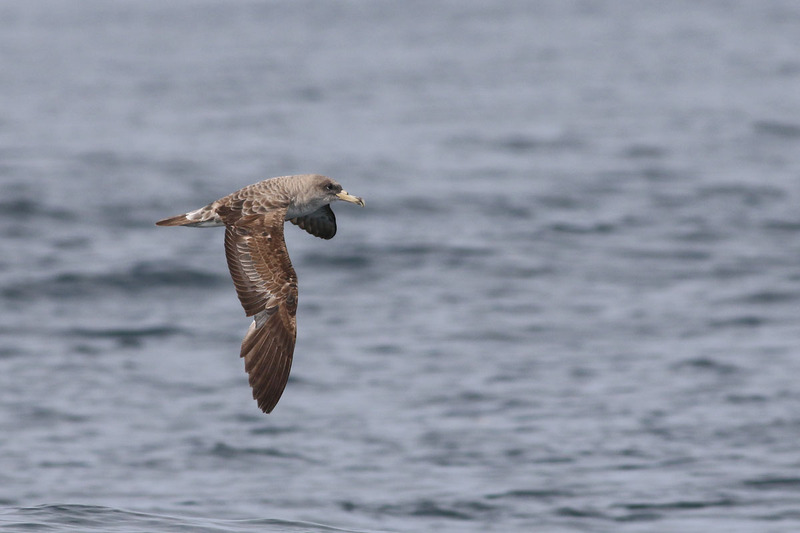 The motivation for the journey was to take some friends searching for the shearwaters that I and many other birders had seen by ferry earlier in the week. Though the weather pattern had changed, we figured we would still be able to find some birds in NY waters if CT waters failed us. Leaving the dock after 1pm on Saturday left me not much time to bird, but made the most of it. I picked up Stefan Martin in Stratford for a quick check of the breakwater and sandbars at the mouth of the Housatonic River. 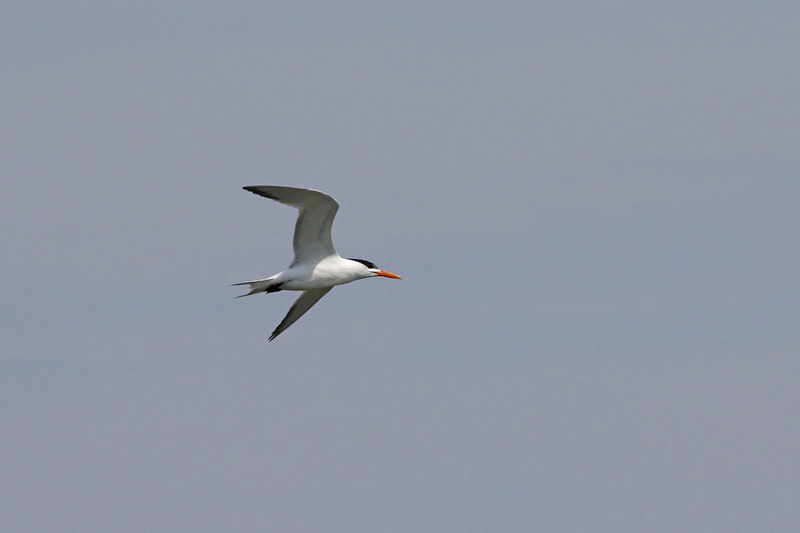 Highlights included a ROYAL TERN and a FORSTER'S TERN. I continued east after returning Stefan to shore. Next stop was Falkner Island off Guilford, the site of last year's Bridled Tern. Tern numbers seemed down compared to last year at this time, though a handful of ROSEATES were evident. 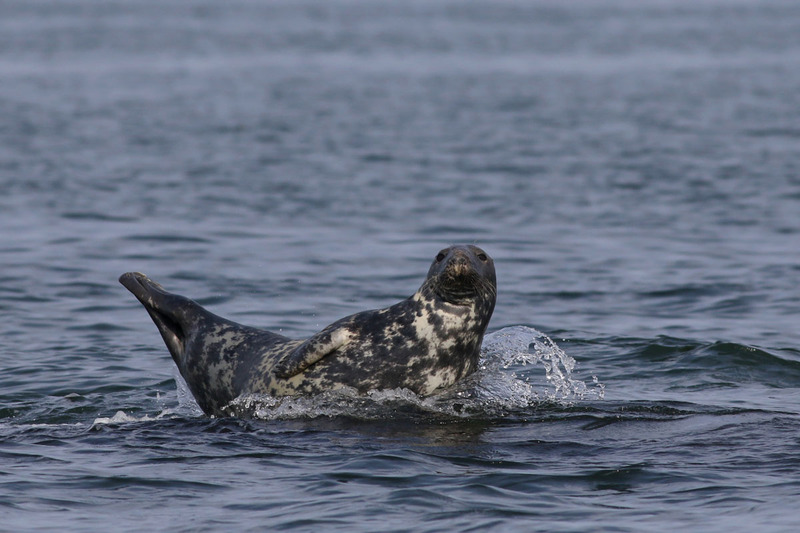 Most surprising to me were some 20 GRAY SEALS hauled out on the tiny, rocky Goose Island immediately to the west of Falkner. Before seeing them, I heard one wail a few times - a sound I had never heard before and had me thoroughly confused for a few minutes! I continued to poke along various breakwaters, jetties, and islands as I moved east. Three COMMON EIDER at the Clinton Breakwater were a surprise that far west. 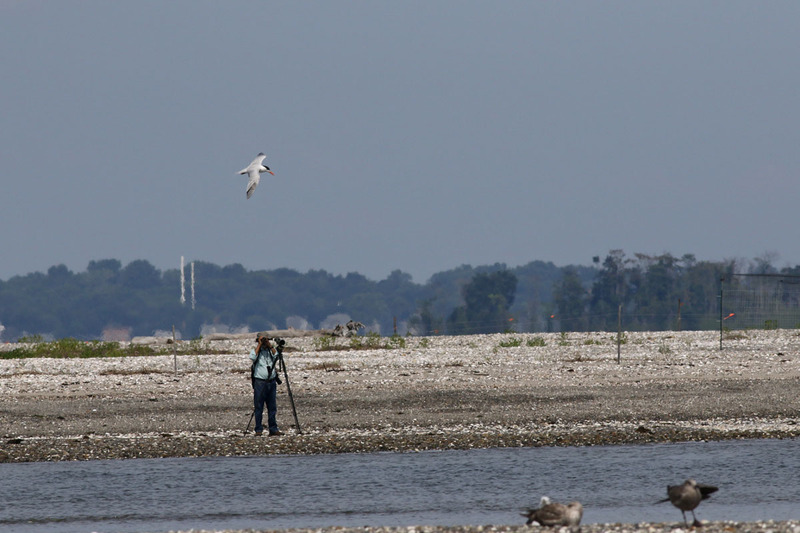 This species' stronghold in CT is the coast of New London County, but they have yet to move west of the Connecticut River with any regularity. Other than a few scattered ROSEATE TERNS, the only other highlight along that stretch of coast was two fledged juvenile LITTLE BLUE HERONS on Duck Island in Westbrook. About 7 miles out of my destination marina in Groton a bank of fog suddenly rolled in. Fighting through that without radar was no fun, but I made it back safely before dark...and before a strong storm rolled through. The cold front that brought those evening storms had passed overnight, and we were greeted with a moderate NW breeze when we met at the dock Sunday morning. This was not a wind conducive to pushing shearwaters a few miles into CT waters, so hopes of a repeat three-shearwater day were slim. Still, we drove out to the ferry lanes and waited. 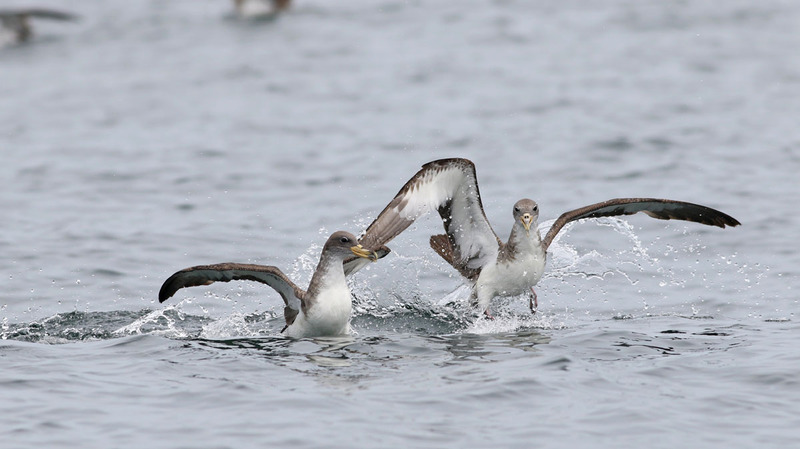 Frank Gallo, Phil Rusch, and Dave Provencher were just back from Arizona the night before and wanted to make up for missing the Long Island Sound shearwater incursion from earlier in the week. 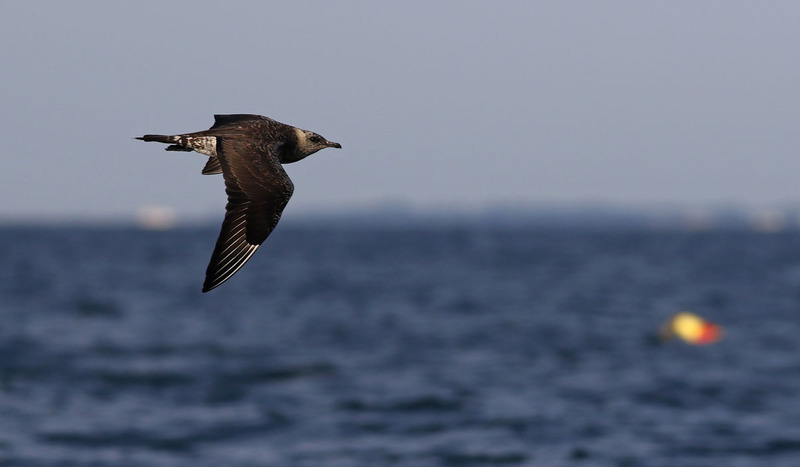 Glenn Williams had gotten his CT shearwaters on Wednesday, but was hoping for more. 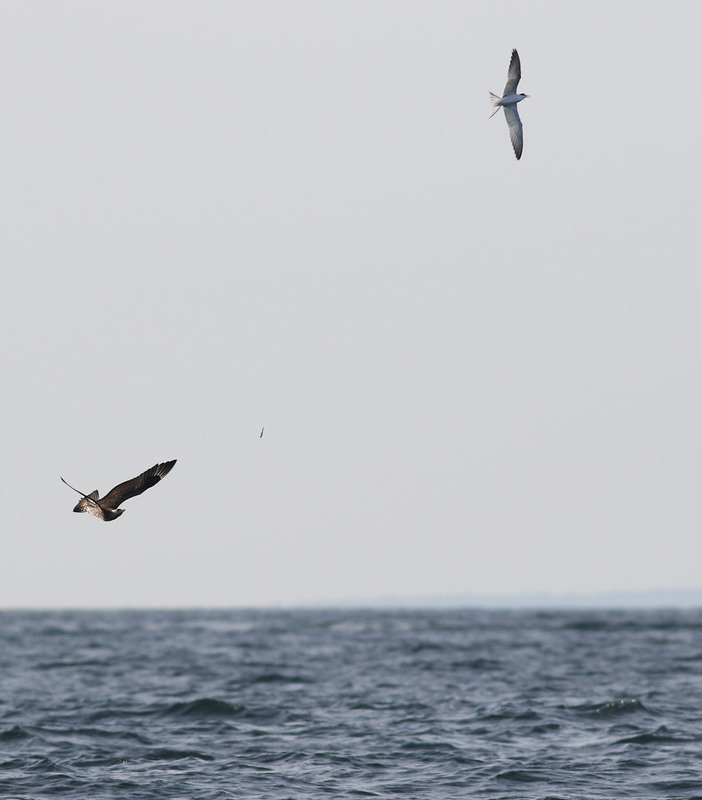 Upon our arrival a subadult PARASITIC JAEGER robbed a fresh juvenile Common Tern of its food. A harsh lesson for such a young bird. 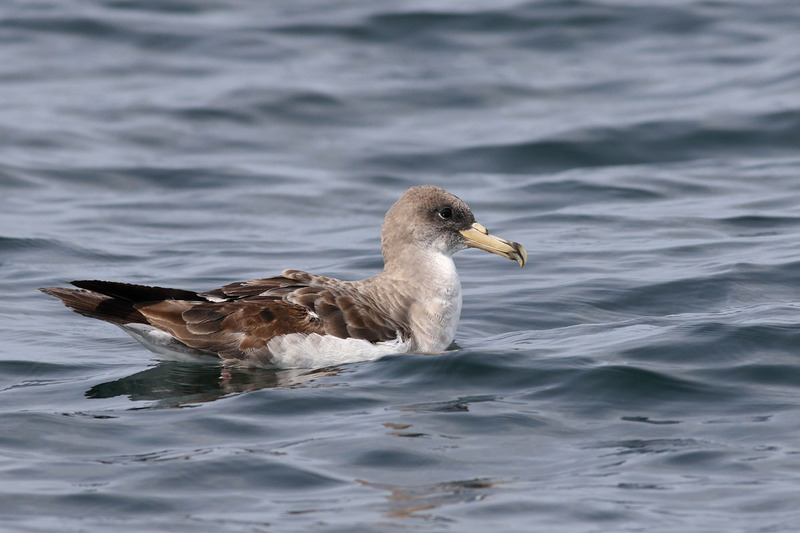 A slick of fish oil did not attract a single bird, though we did have two Cory's Shearwaters on the CT side. One of the Cross Sound ferries, being birded by Paul Wolter (I'm pretty sure!). Hey Paul, the Cory's is over here! Looking for a break, we figured we would do a loop through NY waters and return a bit later to try to boost our Connecticut lists. The waters to which we were headed are where Long Island Sound meets a more oceanic body of water: Block Island Sound. 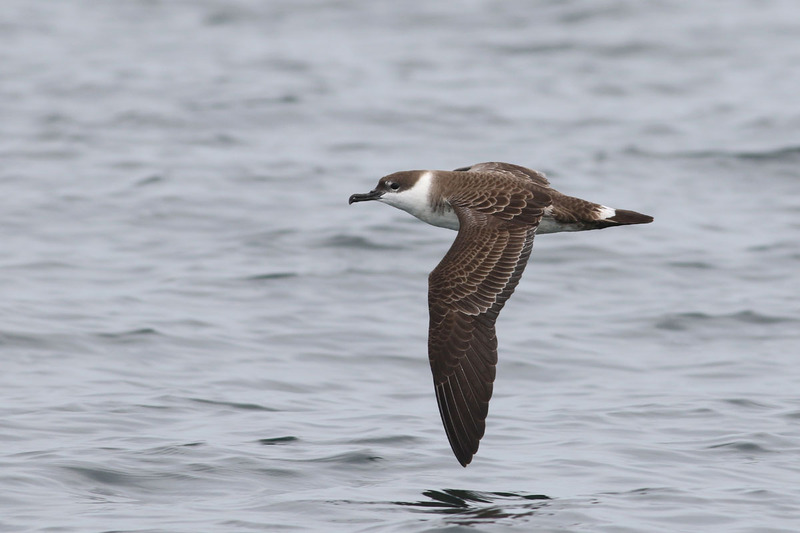 First, at The Race (the narrow eastern opening of Long Island Sound between Fishers Island and Little Gull Island), we found just a few more CORY'S SHEARWATERS and not much else. We moved southwest towards Great Gull and Little Gull Islands. We spotted a distant feeding frenzy southeast of Great Gull and headed there. 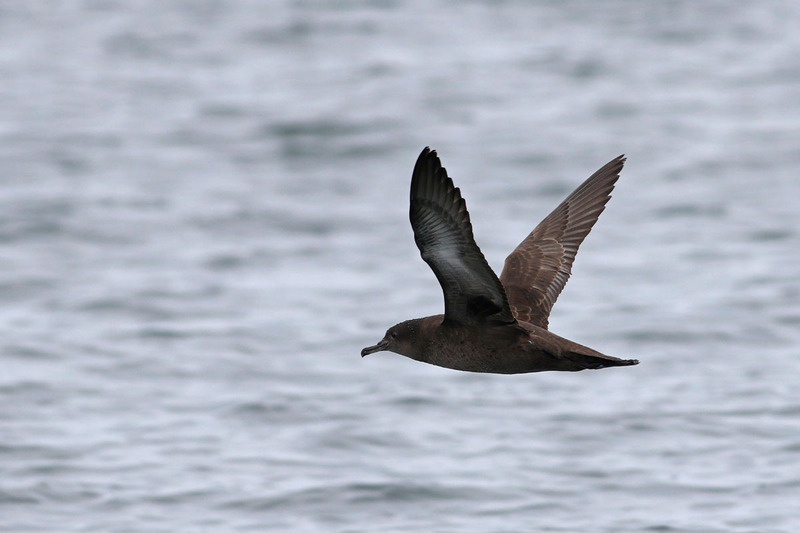 What seemed like a smattering of distant shearwaters we soon realized was a large mass. The birds were concentrated along a line of bait that was being blitzed by larger fish (species not identified). It was mayhem for a few minutes there. The sound of the blitzing fish and mewing shearwaters was impressively loud. You couldn't hear the boat running. 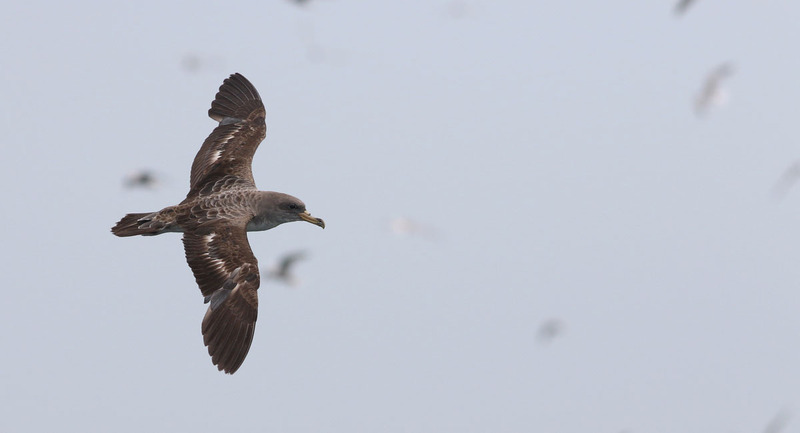 At its peak, we had about 1800 shearwaters in sight in all directions. GREAT SHEARWATER dominated, with lesser numbers of CORY'S followed by SOOTY. 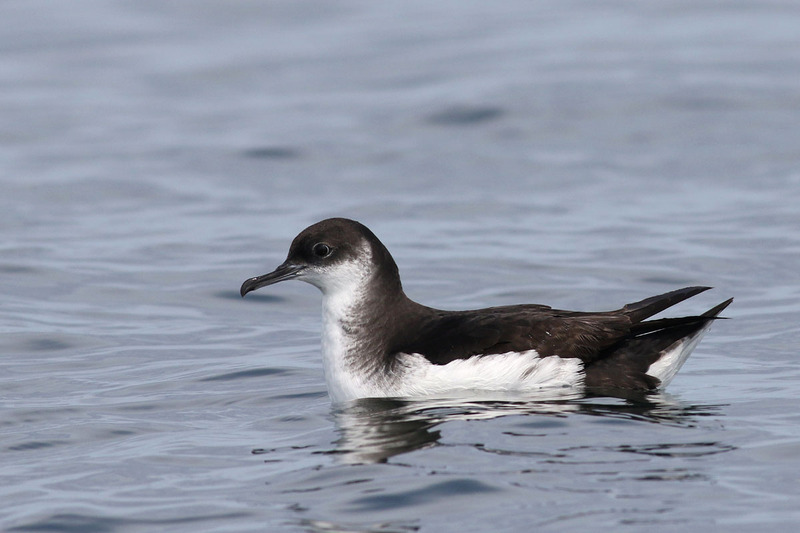 A handful of MANX SHEARWATERS really made my day. I rarely get to see that species so close. The advantage of viewing these birds from a small boat is that you're almost down to their level, which makes for intimate views and quality photo ops. We could have stayed out there for much longer. With so many birds around, you feel like there's something you're missing. 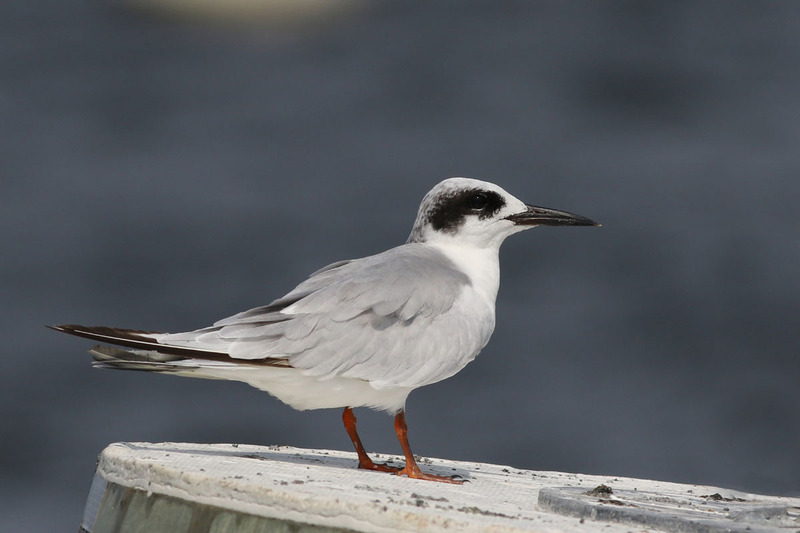 We were not able to pick out any rare terns among the thousands of Commons and many Roseates from the Great Gull colony. Four more PARASITIC JAEGERS were having a blast, though. I took several photos between running the boat and scanning for new birds. 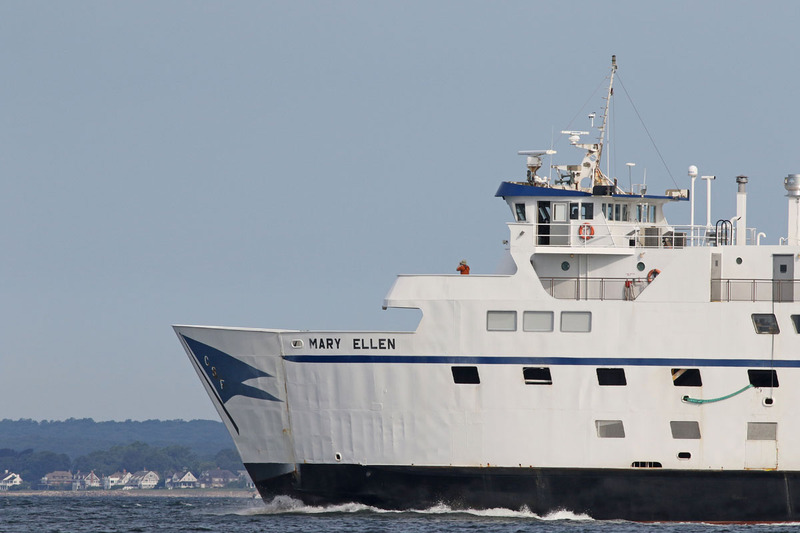 In hopes of getting a Great or Sooty in CT waters, we returned to the ferry lanes and spent the next hour or so running the state line in the middle of the sound. One more CORY'S was all we could muster on the tubenose front. This was quite a day. Probably my second best shearwater experience behind last year's nutso event at Race Point in Provincetown, MA. To be able to do this easily out of a CT port, just a few miles from state waters, made it that much sweeter. 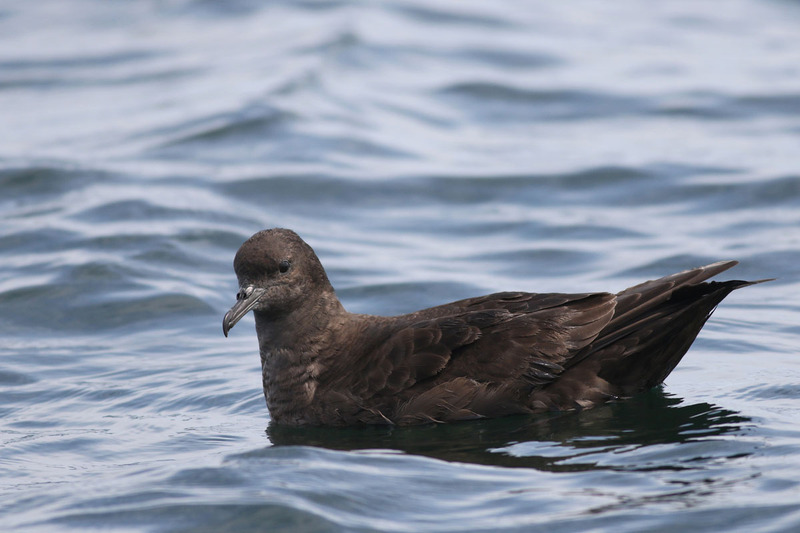 Interestingly, we did not see a Wilson's Storm-Petrel all day. And amazingly, we had been to these exact same waters four weeks prior and did not have a single tubenose in sight. 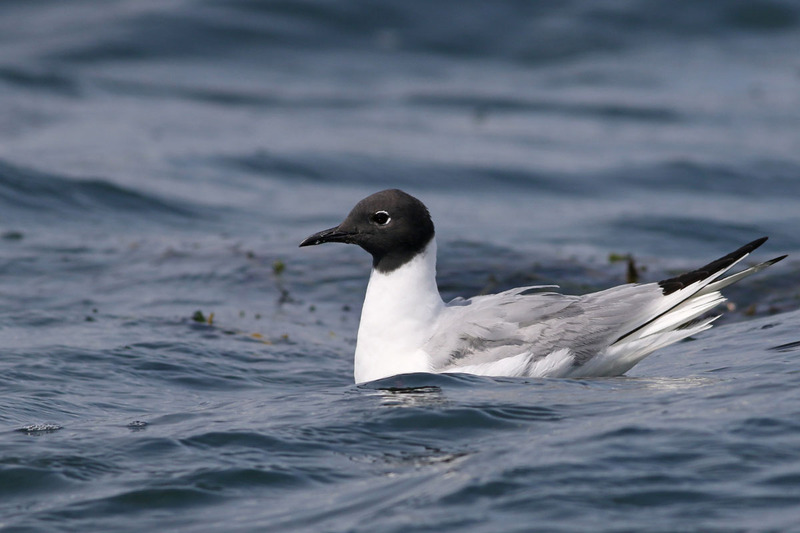 The unpredictability of seabirds is part of what makes them so alluring. I dropped the guys back in Groton and headed back towards Norwalk. A choppy afternoon made for a slow ride back. The only bird of note along the way was an adult BONAPARTE'S GULL still looking quite nice, probably just off the breeding grounds.